Altina is all about the party without the nasty side-effects. Photos: Photox – Canberra Photography Services. 70 per cent of Aussies think that Australia has a problem with drinking and alcohol addiction. 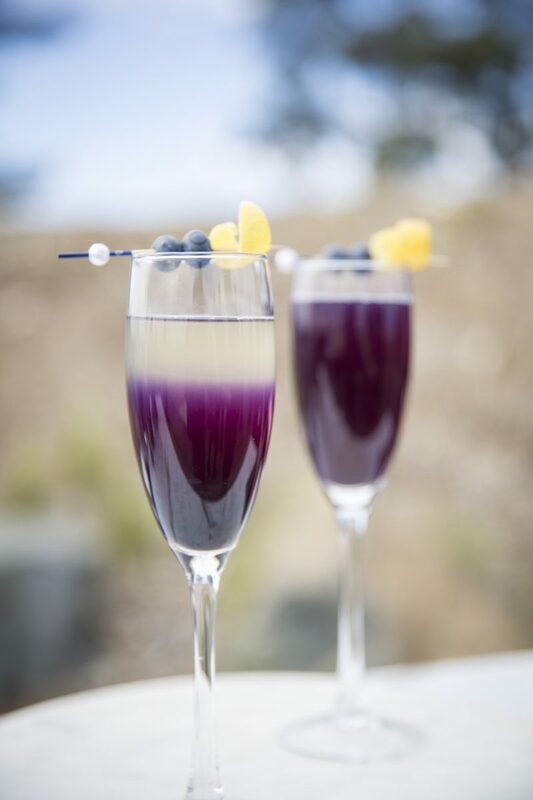 Helping Aussies rethink drinking is the mission behind the creation of Altina Drinks, the Canberra-based social enterprise that makes healthier, sophisticated, alcohol-free signature cocktails. If you're a non-drinker bored of opting for soft drinks, or just fed up with feeling pressured to drink alcohol when out with friends, Altina Drinks zero proof craft cocktails could be for you.We sat down with founders Christina and Alan to find out how they plan to shake up the Aussie drinking culture by normalising sophisticated, alcohol-free alternatives to booze. Arguably, cultural practices are mostly passed down from one generation to the next, and our drinking culture would prove to be no exception. Often, we observe or are taught behaviours from family, ancestors or peers. We don’t always think to weigh and examine just how detrimental some of these practices might be to our mental, emotional and physical wellbeing. The behaviour may have served a purpose when it first came into existence, but society has evolved to a point where we have healthier, progressive alternatives for coping with stress. Even when we know that a behaviour is having a negative impact on us, it’s sometimes easier to keep doing it while we shift the blame onto something outside of ourselves like culture, stress, or family. For example, for several years I used to blame my Mum for my sugar dependence in adulthood because she used to give me sweets as a child. Crazy, I know! Research has found that long-term alcohol abuse can lead to domestic violence and poses a great danger to an alcoholic’s physical, emotional, mental, spiritual and social health. It can also have ramifications for friends and family. There can be irreversible damage to body systems and organs like the liver, stomach, nervous system, brain and heart, along with other effects such as stomach problems, high blood pressure and even cancer. The Scientist and the Advocate: Christina De Lay and Alan Tse, creators of Altina. Altina Drinks is taking on the Aussie drinking culture by campaigning for a shift in perspective in the way we consume alcohol. They have birthed the non-alcoholic Zero Proof Craft Cocktails with the taste of alcohol, so you get all the party and none of the hangover. The cocktails are a healthier alternative to sugary mocktails. 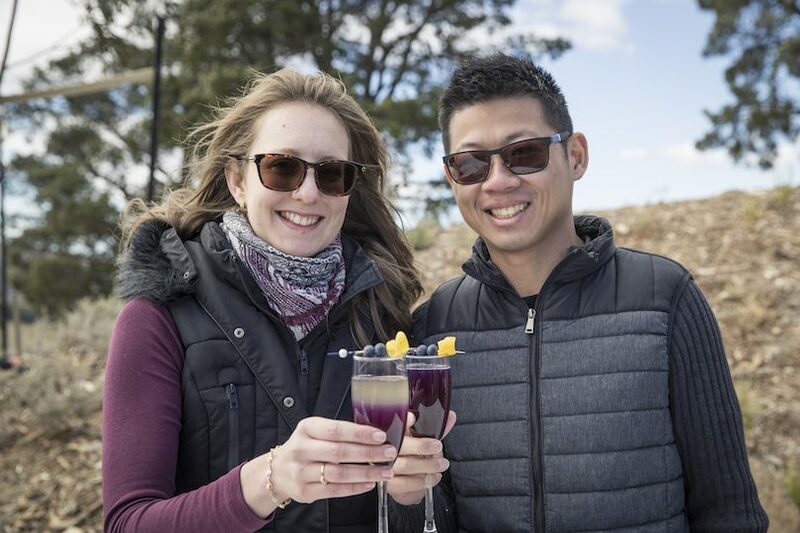 Altina founders, Christina De Lay and Alan Tse wanted people to have a delicious alcohol-free choice when they’re out socialising or having a special dinner. The ‘aha’ moment that brought Altina into existence came from Christina and Alan’s experiences and values. Christina realised she was using alcohol to cope with stress which resulted in health problems, therefore had to stop drinking. However, she still missed the taste of alcohol. Alan has been passionate about reducing the spurious assumption that alcoholic drinks are the only choice available when socialising. He believes people should not be judged if they choose not to drink alcohol. 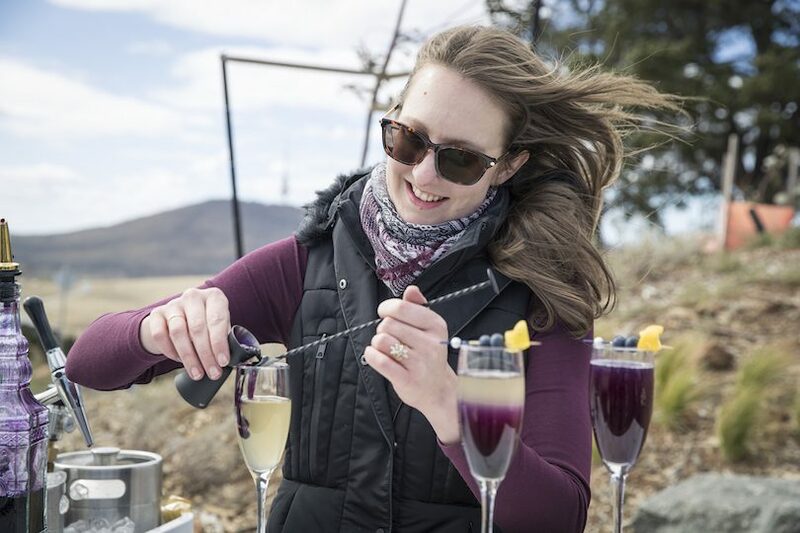 Using skills from her degree in Biochemical Technology and a PhD in Plant Biology, combined with her passion for food flavours, Christina is the ‘mad scientist’ behind the creation of their sophisticated cocktails. Altina’s quest to shift this paradigm is a laudable one, worth supporting. They feel that people should be able to choose their relationship with alcohol, without feeling pressured, left out, or bored by the options of alcohol-free drinks available. What’s also commendable in their mission is the healthy alternatives they’ve created so we’re not left with a blank drinks menu when we choose not to drink. For these reasons, Altina has started a crowdfunding campaign to build up their sustainable social enterprise in order to provide these refreshing alternatives for us. Support Altina’s crowdfund campaign here and check out Altina here.